EDGE currently supports the loggers listed in the table below. Example files can be found in the EDGE installation folder under EDGE/Tutor/SensorExamples. Unlisted loggers may be supported. 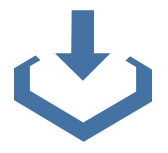 Send example file to support@earthsoft.com for more information. Any model that stores data in TOA5 format is supported. 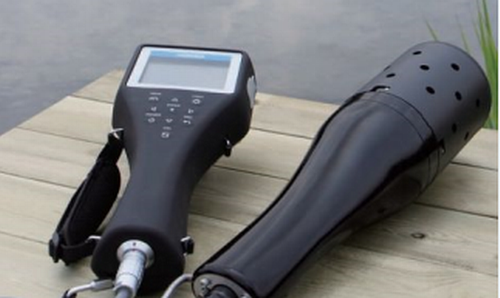 Turbidity and Temperature monitoring system. Monitors sediments concentrations, logs depth, wave height, wave period, temperature, and salinity. Import sample and field results data into Sample Section (data mapped to the columns available under this section) and Field Results Section (CAS_RN must be present in the RVF file; prior setup is required). 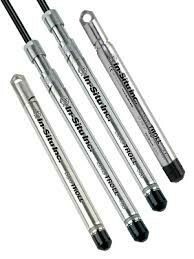 The U-50 series of multi-parameter water quality meters are equipped to measure and log data for as many as 11 parameters simultaneously with one single probe. 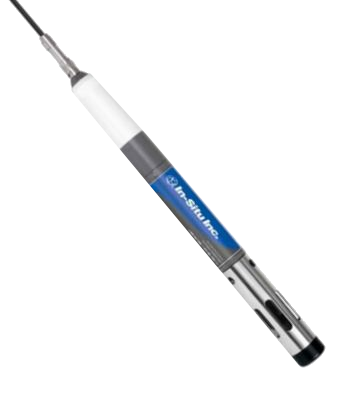 For water quality measurements (Temperature, DO, Conductivity, and pH; plus up to two additional sensors). 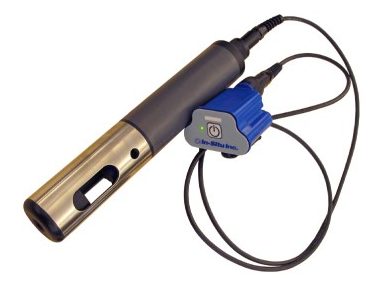 Multi-parameter water quality probe (pH/ORP). 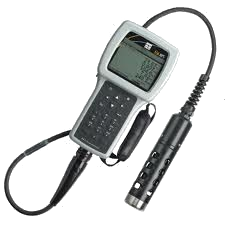 Handheld CO2/CH4/LEL/O2/Pressure Monitor designed for analyzing landfill gas composition and flow calculations. 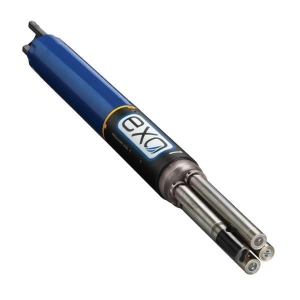 Monitors gas migration probes and gas extraction systems. This was designed specifically for use on landfills to monitor landfill gas (LFG) extraction systems, flares, and migration control systems. 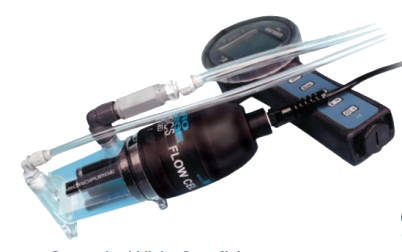 Purge stabilization flow cell that measures temperature, dissolved oxygen, specific conductance, pH, ORP, turbidity, and salinity. Standard field results that measure atmospheric lapse rate. 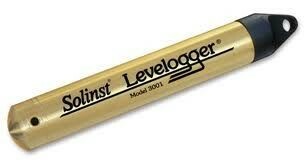 The Barologger Gold uses algorithms based on air pressure only. It measures and logs changes in atmospheric pressure, which are then used to compensate water level readings recorded by a Levelogger. 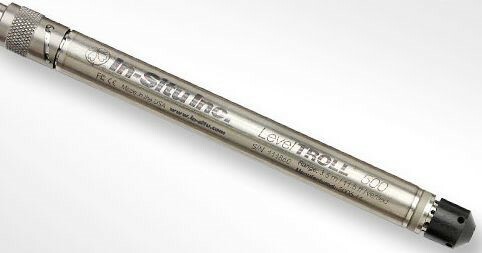 Model 3001 Leveloggers measure ground water and surface water level and temperature measurements using pressure and temperature detectors. This is a pulsed fluorescence gas analyzer for sulfur dioxide (SO2) measurement in ambient air. Measures and records groundwater level and temperature. 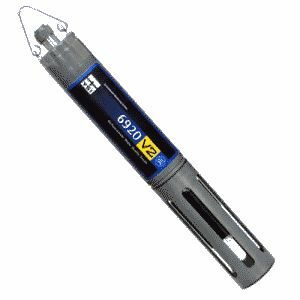 Simultaneously measures numerous water quality parameters, including temperature, conductivity, salinity, dissolved oxygen, pH, and ORP. 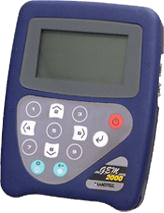 Note: The 556 MPS handheld instrument has been discontinued. YSI will continue to support existing 556’s through 2020. 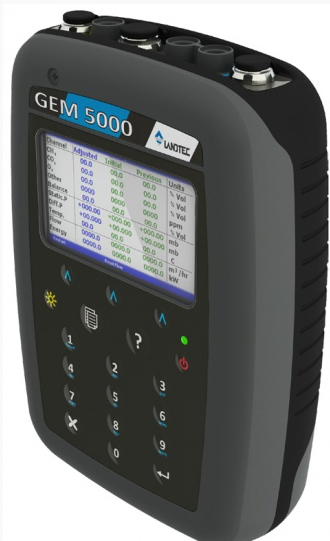 Measures the same parameters as the YSI 556 and also turbidity, chlorophyll, and blue-green algae. The V2-2 measures two of the four parameters simultaneously. 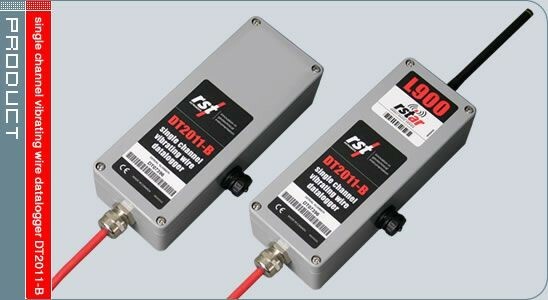 Additional calculated parameters include total dissolved solids, resistivity, and specific conductance. 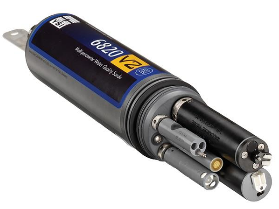 The YSI Model 6820 simultaneously measures numerous water quality parameters, including temperature, conductivity, salinity, dissolved oxygen, pH, and ORP. 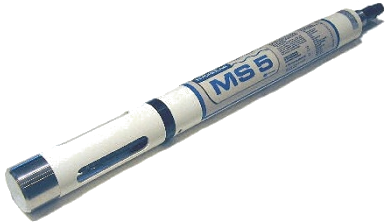 Ideal for long-term in situ monitoring and profiling, including turbidity, dissolved oxygen, algae, and more. 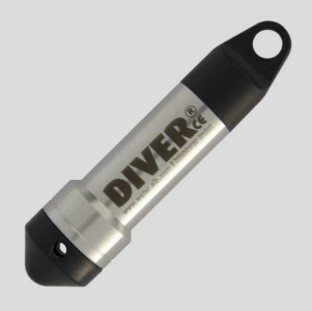 For estuarine, surface water, or ground water applications. 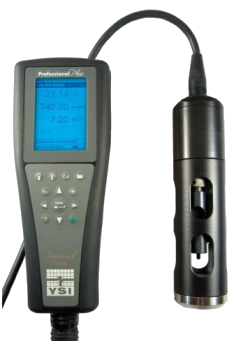 The YSI Professional Plus handheld multi-parameter meter measures a variety of combinations for dissolved oxygen, conductivity, specific conductance, salinity, resistivity, total dissolved solids (TDS), pH, ORP, pH/ORP combination, ammonium (ammonia), nitrate, chloride and temperature. Also a very powerful lab instrument for BODs, pH and ORP.